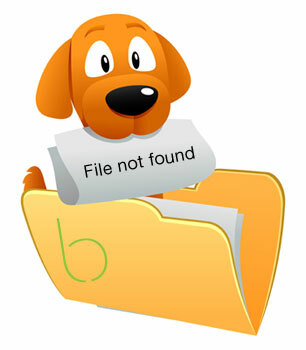 We're sorry but the page/file you requested cannot be found. It might have been removed from our server, had its name changed, or it may be temporarily unavailable. • Open the Barrington Area Library home page and look for links to the information you want or use the "our site" search box at the top of this page.